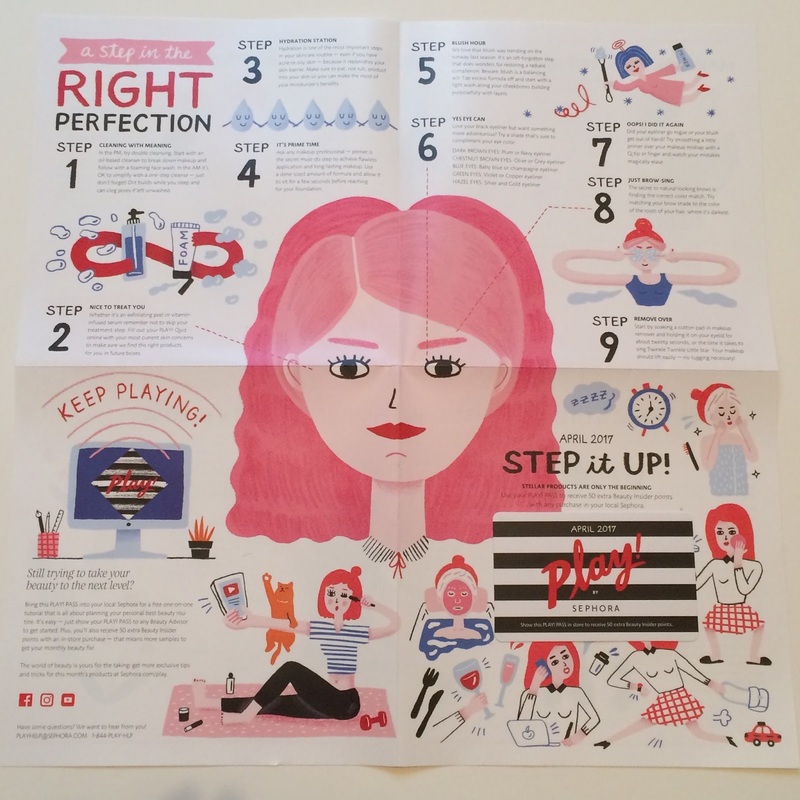 Of course, like most subscription boxes, there is an info card of sorts - this one is a fold-out sheet with two sides worth of information. This is the front of the info sheet, which includes a card that I can bring into a Sephora location to receive 50 Beauty Insider points with a purchase. The first product on the info sheet is the Peter Thomas Roth Water Drench Hyaluronic Cloud Cream; a lightweight moisturizer with three different forms of hyaluronic acid. 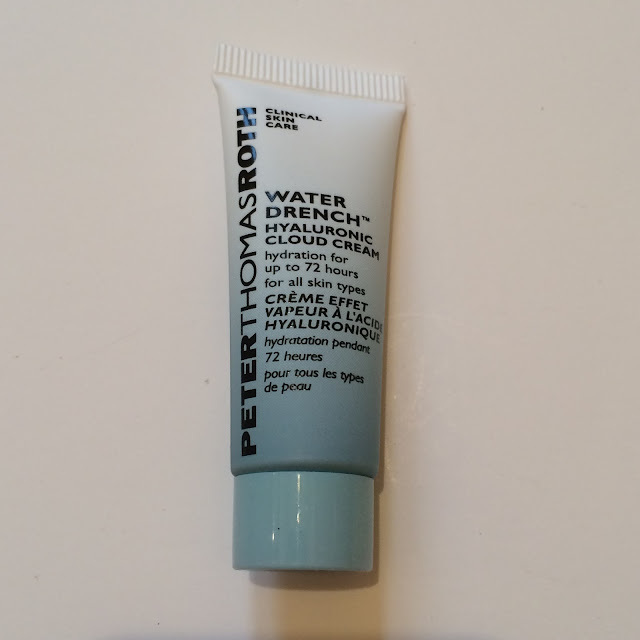 I already know I love hyaluronic acid, and with the addition of ceramides this moisturizer sounds promising. This cream may end up being a bit too heavy for me now that the weather is warming up, but I'm excited to give it a try as a night cream and see how it goes. 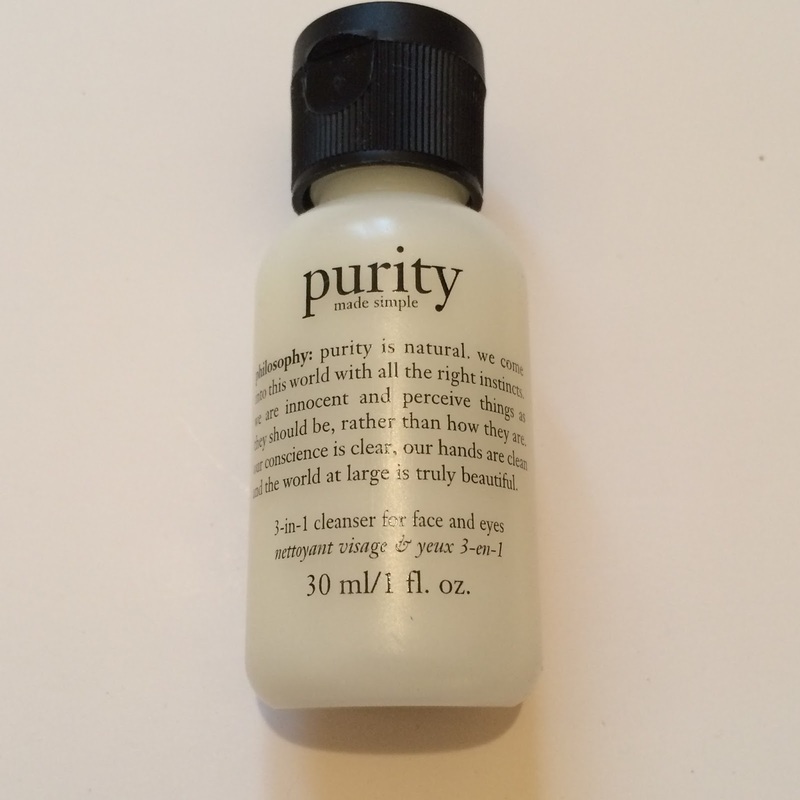 I'm very pleased to see the Philosophy Purity Made Simple Face Cleanser in this months box. This used to be my absolute favorite facial cleanser but was turned away from it because of some questionable ingredients. To this day I've found few cleansers I enjoy as much as this though, so you can bet I'll be using ever last drop of this up! 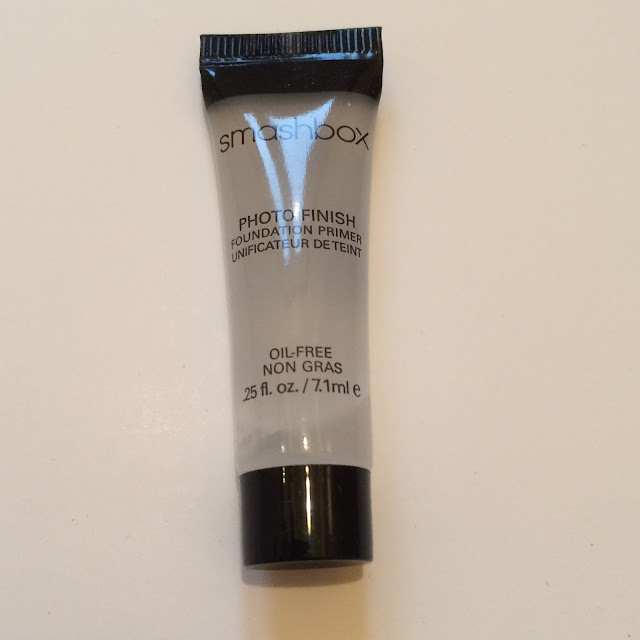 Another classic product I recognize in this box is the Smashbox Iconic Photo Finish Foundation Primer. I've tried this in the past as well and it clogged my pores something fierce, so I'll be passing this along to someone else. 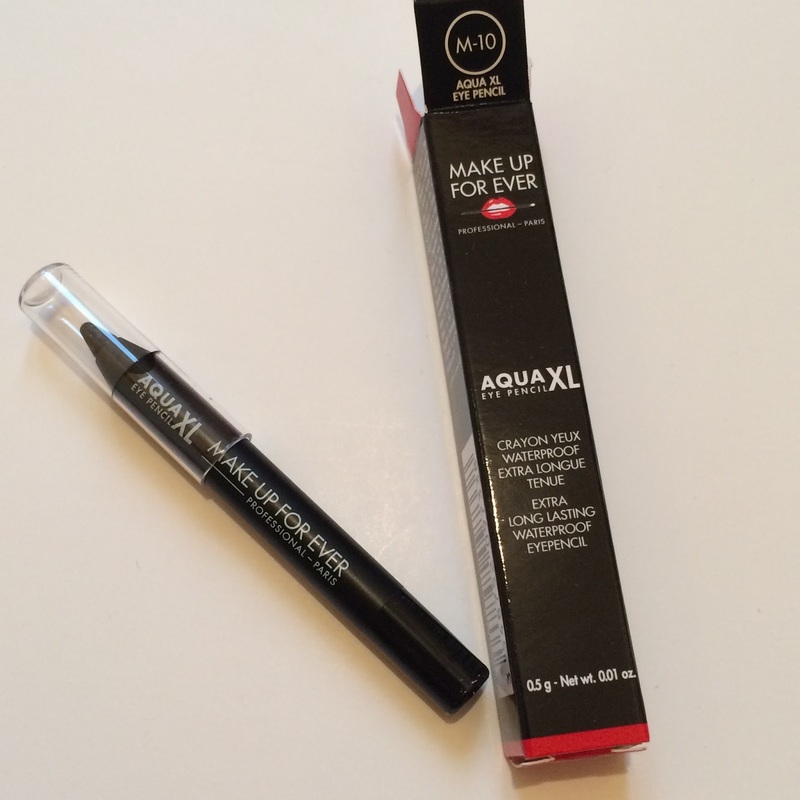 Something I desperately needed to replace in my sorry looking makeup stash was eyeliner, so I'll definitely be testing out the Make Up For Ever Aqua XL Eye Pencil Waterproof Eyeliner in black. 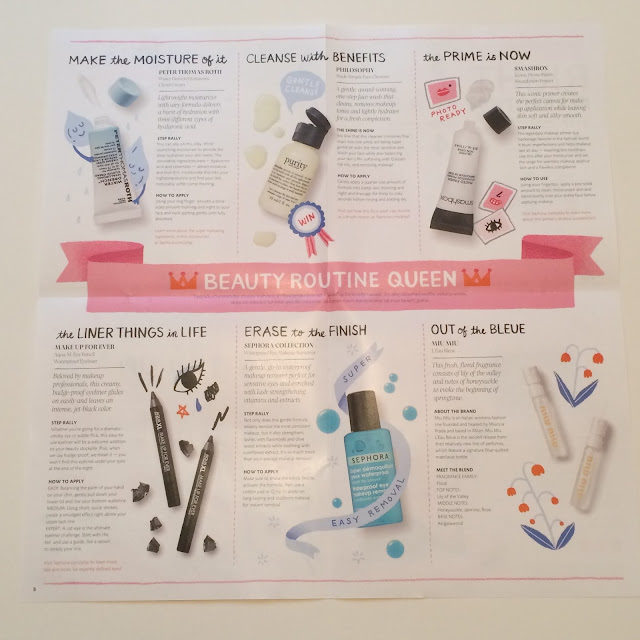 Eyeliner and mascara are my go-to products above any other makeup, so I'm very happy to see one of those two in here, and I've heard great things about MUFE products! 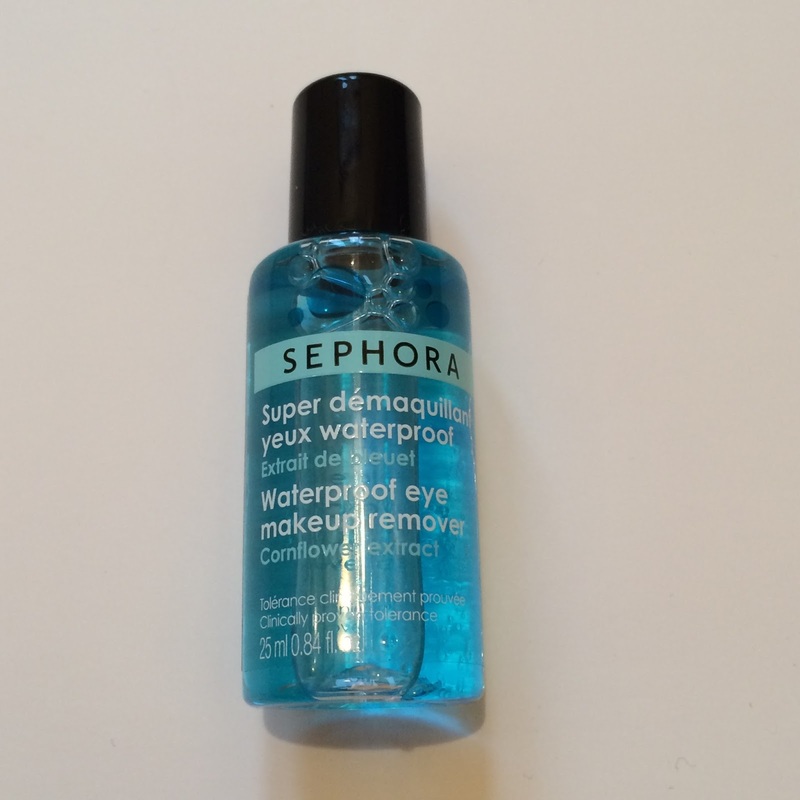 Next up is the Sephora Collection Waterproof Eye Makeup Remover. I have plenty of different makeup removers right now, so this will also be passed along to someone else. 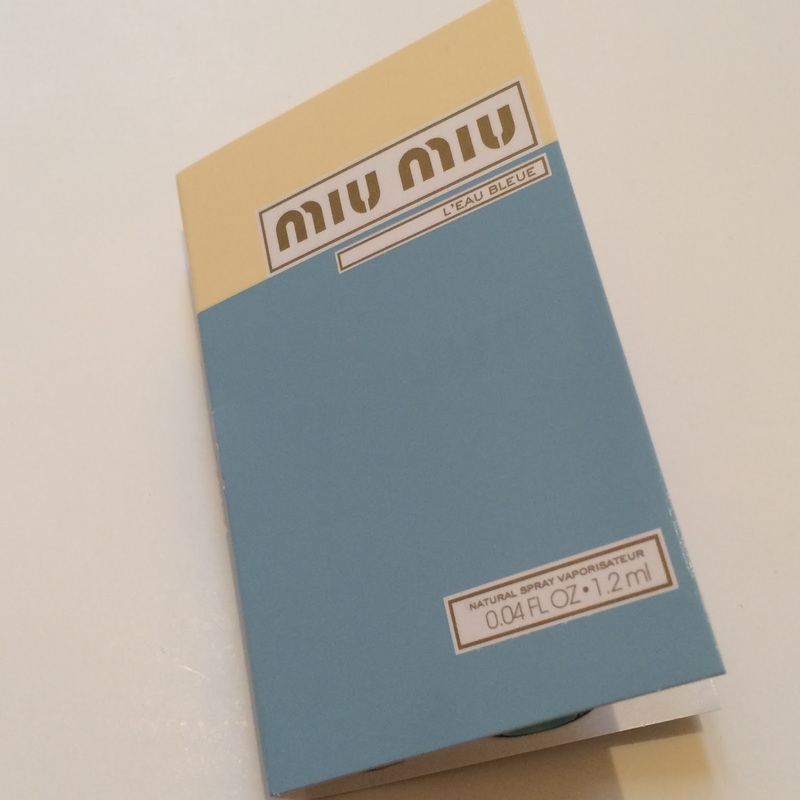 Lastly is the Miu Miu L'Eau Bleue. 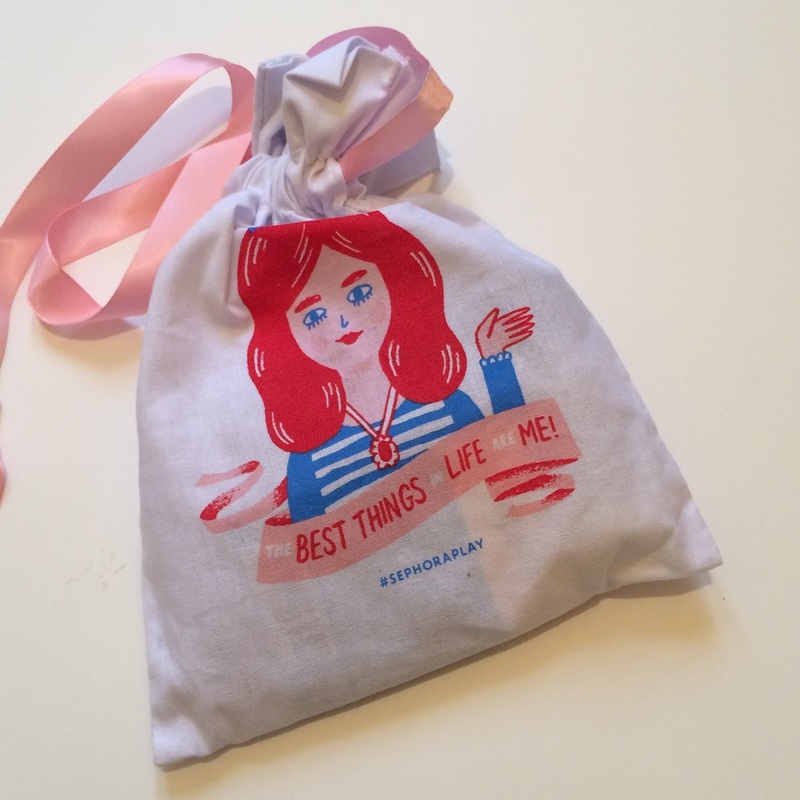 I will preface this statement by saying that I hate perfume. 90% of the perfumes I've tried in my life have caused migraines, so I tread carefully. I usually pass these along to my mother, but the description seems to really focus on honeysuckle as being a key scent note, so I may actually give this one a try! I'll admit this wasn't the most appealing Sephora Play box for me, but I did receive a couple items that I'm very happy about, so the $10 I spent on this box made it a good purchase for me. I'm very excited to see what next month brings! 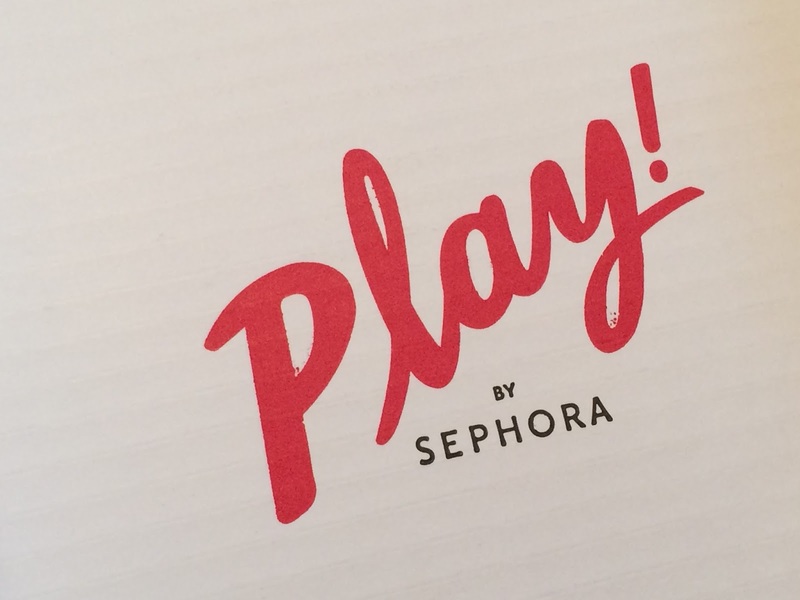 Do you subscribe to Sephora Play? 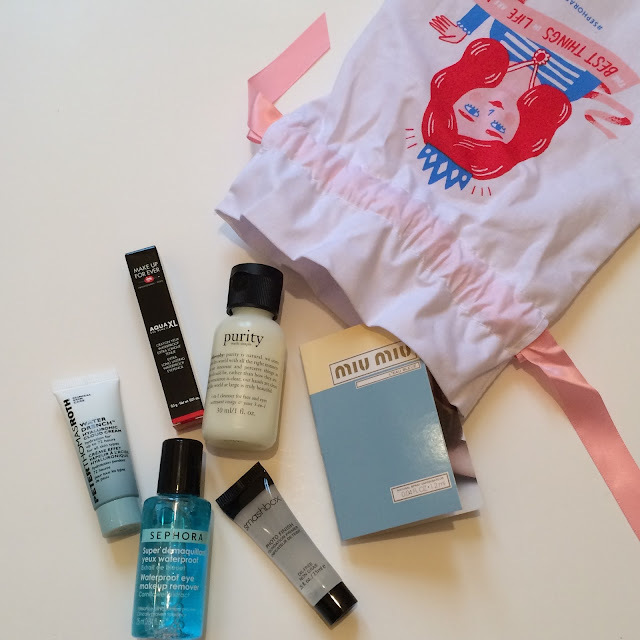 What did you think of this months box?